SNAFU! : F-35 clubbed like baby seals? It's probably MUCH worse than that! 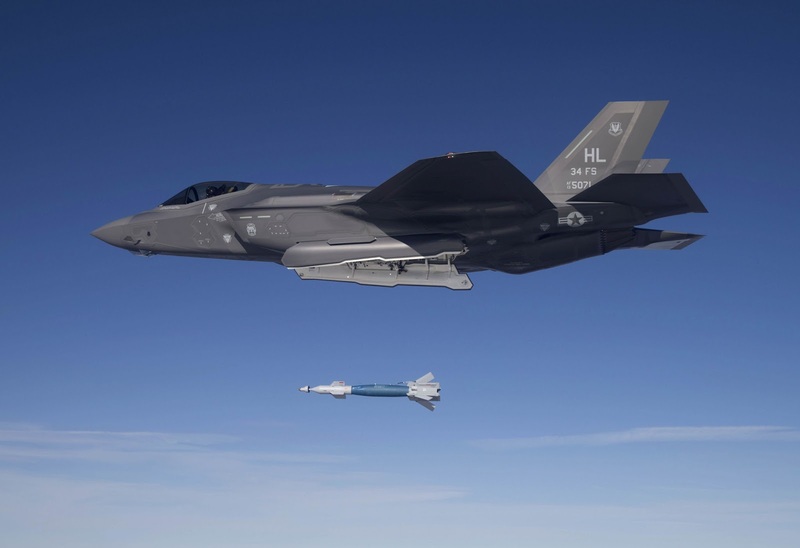 F-35 clubbed like baby seals? It's probably MUCH worse than that! Thanks to Paralus for the idea! Paralus made this statement that needs to be amplified. And just think, that Rand study from a decade ago only had the F-35s going against Sukhoi and clones, not J-20 and J-31. Then this from my earlier post. The JSF Joint Operational Requirements Document of 2002 was drawn from the air combat environment that existed at the time. When the JSF Project breached the Nunn-McCurdy provisions, an update of the JORD to reflect current and future air combat environments was declined - so the JSF JORD is firmly rooted in the long-gone world of 2002. So let me get this straight. The operational environment that the F-35 is tailored to defeat was frozen when the airplane was re-baselined around 2010 (too lazy to find the exact date but that's a good ballpark). Even at that earlier date the F-35 was figured by some to be inadequate and "clubbed like baby seals" but instead of adjusting, they've stayed the course and pushed forward? We all know the F-35's foes have changed radically since then. The J-20, J-10, Pak-FA, SU-35 and many other threats (to include advanced S-400/500 anti-air systems) have shown up. We know what's being said publicly, but what about those top secret wargames that we'll never know the results of. There is a reason why almost every credible defense think tank is now saying that we're at risk of losing a major war with China. There is a reason why US Army leadership is pushing so hard to get anti-air systems into the inventory. There is a reason why the USAF no longer talks about air dominance much less air superiority. Things are much worse than we're being told!